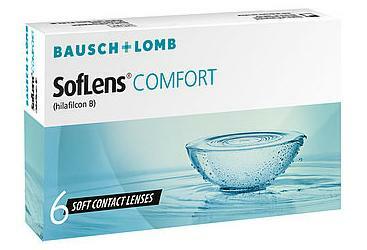 SofLens Comfort are contact lens (previously called SofLens 59) by Bausch & Lomb. 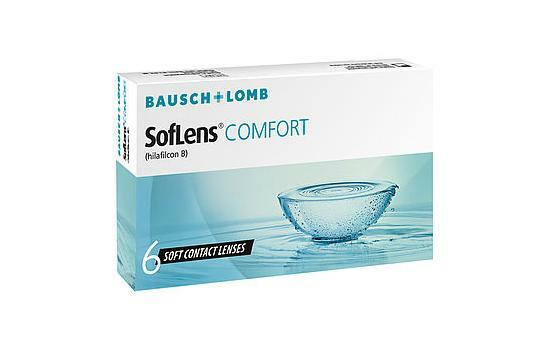 Soflens comfort are made from a protein resistant material that combines excellent performance, comfort and visual acuity. 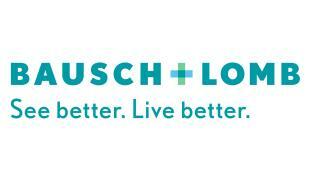 They’re easy to use, so ideal for beginners, and should be replaced monthly.